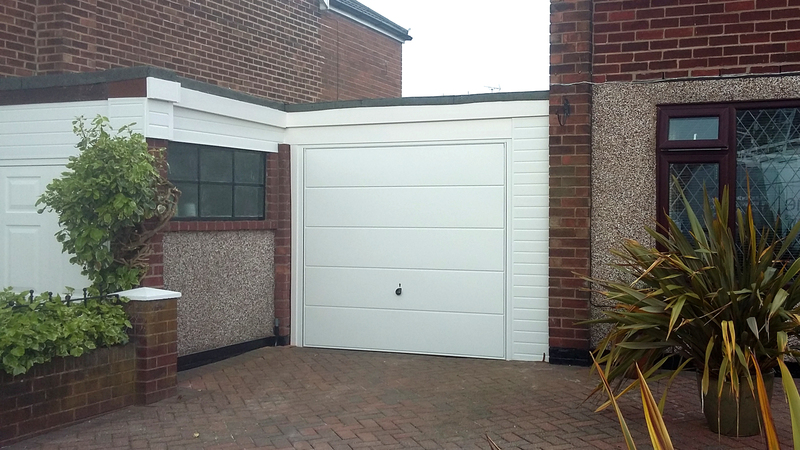 This Finesse style garage door was fitted for a customer in Failsworth after previously completing a job for their next door neighbor (to the left). The customer decided to have a new door and to have all new uPVC fascias and trims to run through with the neighbor. 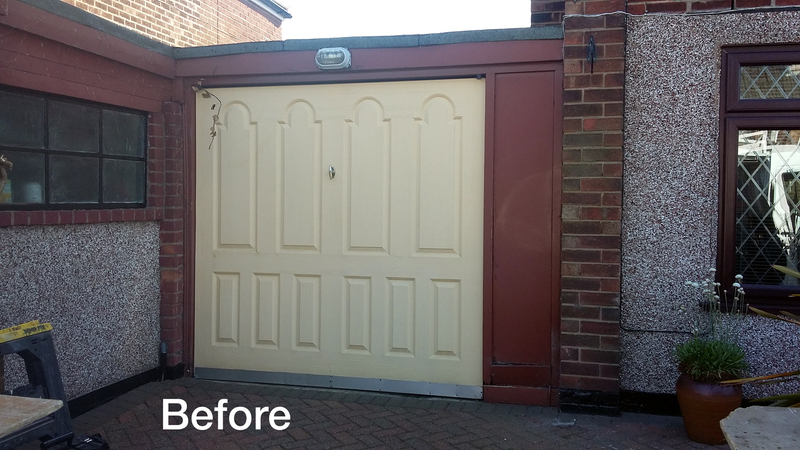 The door was installed slightly off centre due to obstacles inside the garage that would effect the door opening, we see this with gas meters and various pipes etc. So the door was fitted slightly to one side. 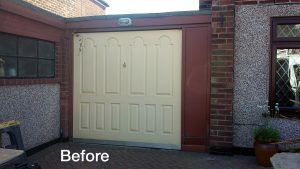 Doing the job this way also meant we could keep the door to a standard size, which also keeps the price of the job down. The infill on the right of the door consists of a sturdy timber studding and was then clad with matching uPVC. We removed all of the old timber subframe and as usual, we take the old door etc off site to be recycled. 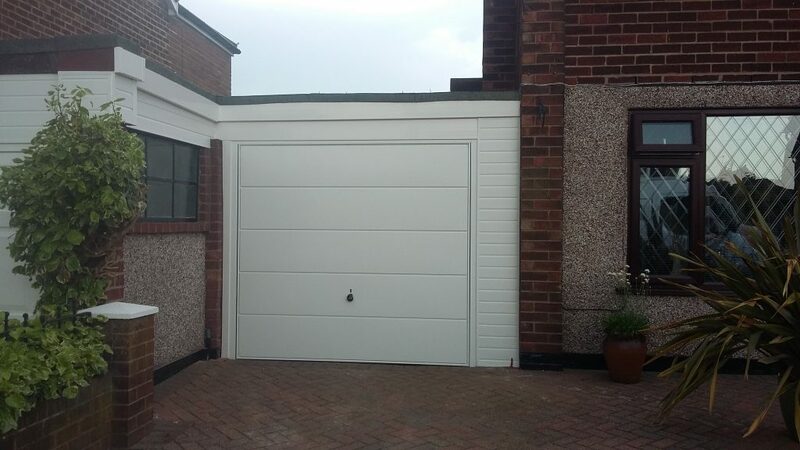 The new Hörmann door is much easier to use and provides much better security that the old door and the “Finesse” style of the door looks nice and modern. 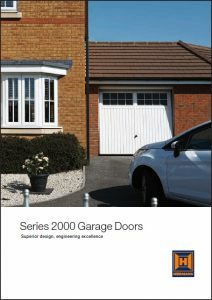 If you would like any further information about Hörmann garage doors, please feel free to browse the brochure, or contact us to arrange a free survey.